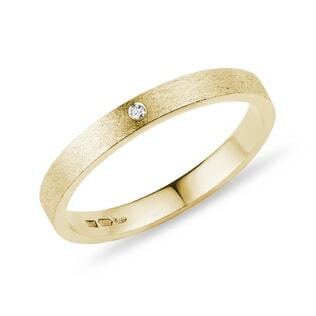 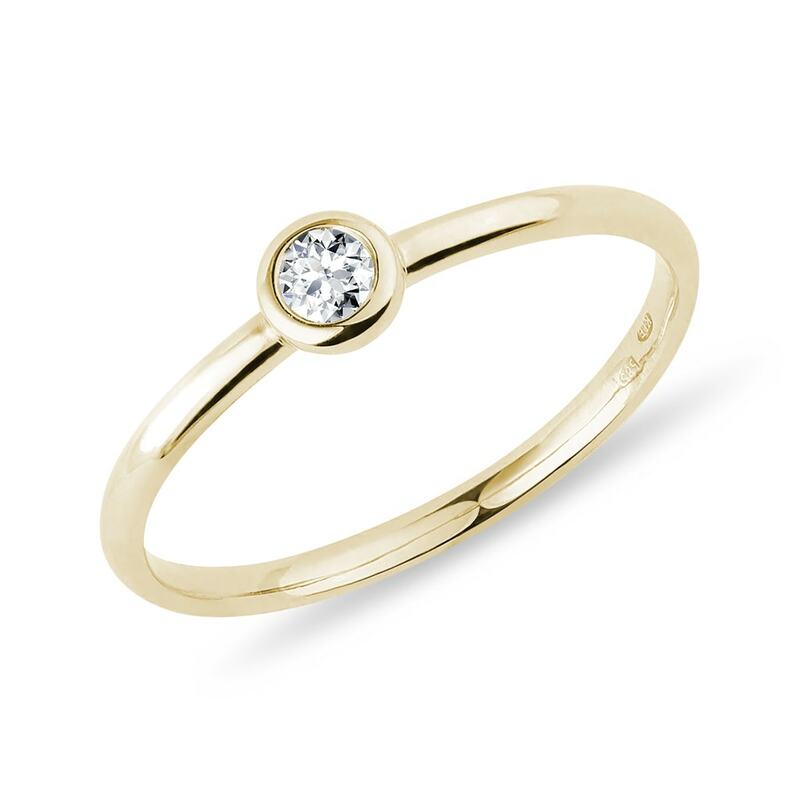 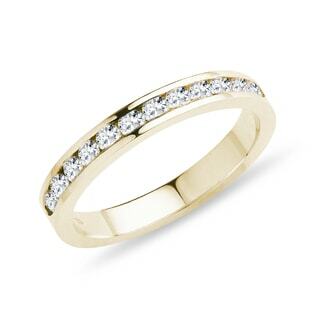 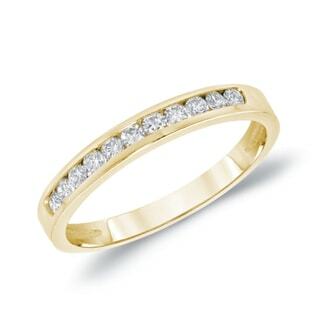 Interesting ring of 14k yellow gold with a clear round diamond set in a popular type of bezel or bezel. 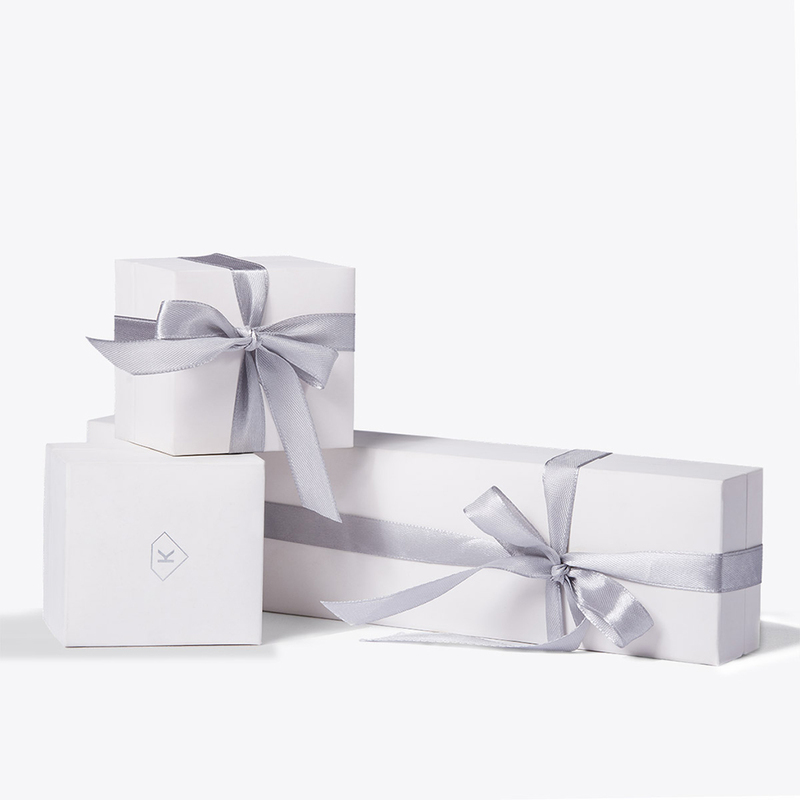 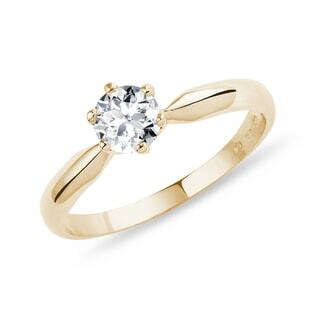 This ring combines the beauty of classic design engagement ring with practicality smooth shape. 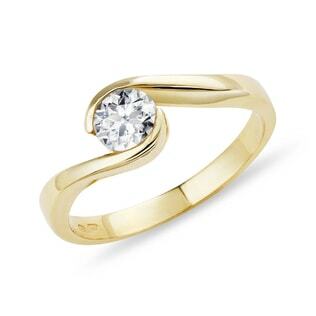 In addition to the request for a hand, of course, also suitable as a beautiful gift.